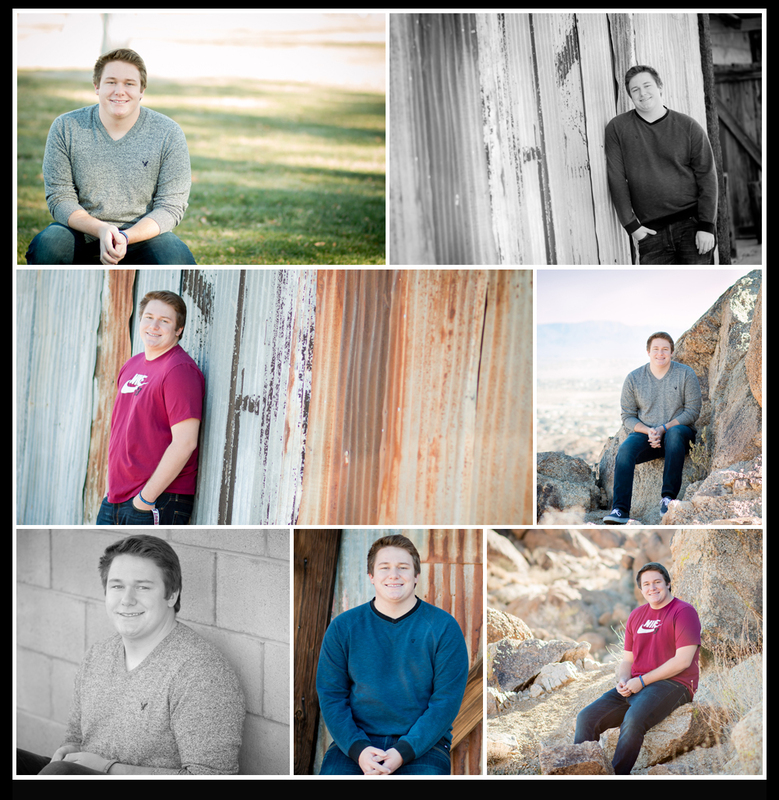 Occasionally I have a senior who shows up simply because mom said to; usually my boys and this session wasn’t any different but we went out and made it happen. Ryan was a great sport and adventured around with me so we could make his momma happy. 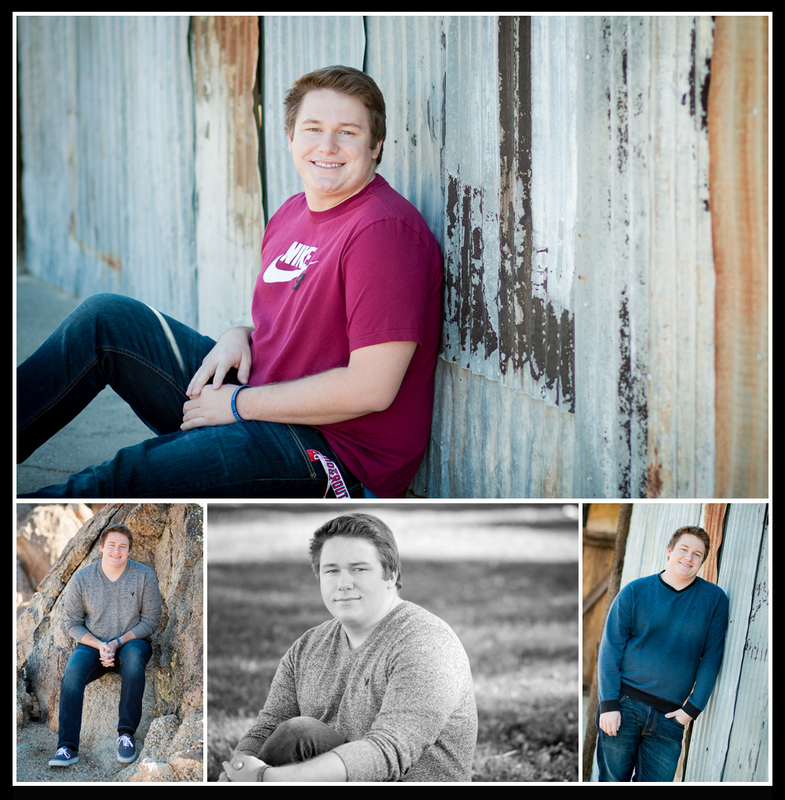 The result was lots of great images for his family to enjoy during this special time – senior year is that time when time simply flies by so I am always honored to capture a piece of it!! Thank you Blankenships!